How Vegetables Protect Our Health! OK so I am sure many of you can relate to this. As I sit here on this cold January evening, I remember when I was a nipper being commanded by my mum and dad to ‘eat your vegetables’ and ‘you are not having pudding until you’ve eaten your vegetables’. But why exactly should we be eating these fabulous low calorie, high fibre delights. Yes low calorie and high fibre is great but the main reason to cram these in your diet is their phytochemical content. What are Phytochemicals I hear you ask. Well to put it simply, phytochemical ingredients are plant derived compounds that protect plants from things such as insects, bad weather and disease. OK so they are not essential nutrients to the life of humans, but they do provide a mass of health benefits. 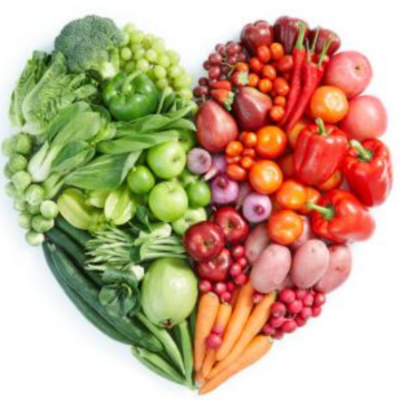 Phytochemicals offer protection from the major chronic diseases Cancer, Heart Disease and Diabetes. Research (including my own study on the effects of cocoa on oxidative stress levels in the body) shows they can lower the oxidative damage to cells that cause these diseases. Sweet Potatoes (my absolute babe of a food), carrots, dark chocolate and leafy green vegetables are great examples of phytochemicals smashed full of antioxidants. Another chemical (indole 3-carbonyl) found in broccoli, kale and cabbage can stimulate enzymes that lessen the effect of estrogen which in turn reduces the risk of Breast Cancer. Make sure you eat a mix of colours when choosing your veg because the pigments in different vegetables show different phytochemicals.